When the world expects Bob Dylan to go quietly into the good night, he tours harder than ever and continues to put out 5 star albums in his 70s. 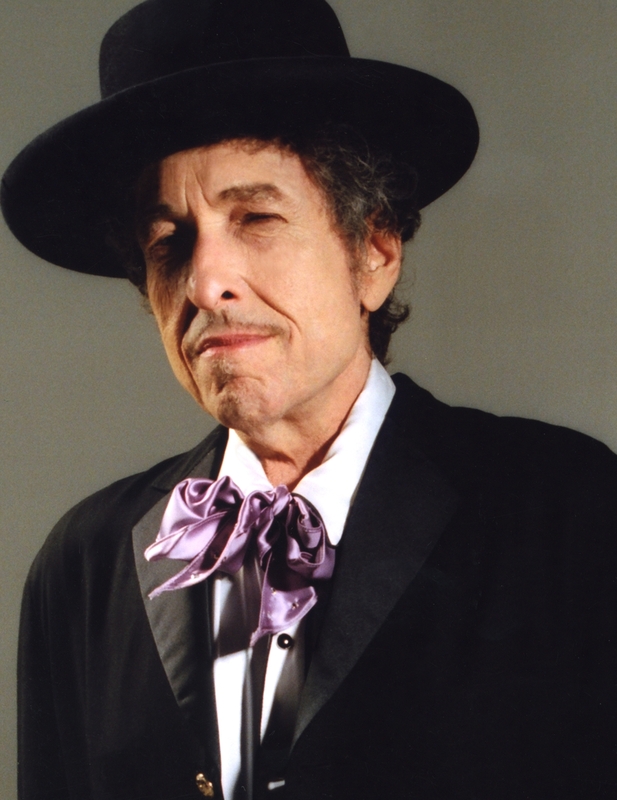 The most mysterious and prolific man in the history of rock, Bob Dylan is in the midst of one of his endless touring blocks supporting his latest album Tempest. I’ll be seeing him this Saturday in Charleston, SC. The first time I saw Dylan was in 2005. I’ve never claimed to be a music expert, and I certainly wasn’t back then. I didn’t own a single Dylan album. My Dad had some tickets through his job and asked if I was interested in going. “Sure,” I said, thinking one day I’d be able to tell my kids I saw Bob Dylan in concert before he died – a thought that’s probably impacted at least 30% of all Dylan ticket sales for the past two decades. What I expected was to see Bob Dylan screeching out his greatest hits in front of a band on his trademark guitar. Nope. Bob never picked up a 6 string all night. He spent the entire show on stage left standing up behind a piano. I was befuddled and disappointed. What I didn’t fully realize back then was Bob Dylan is never what you expect him to be. When your expectations are so ingrained in your head, it can be hard for you to see past them. If reality does not match your expectations of your idol, anger can creep into your thoughts, along with frustration and disappointment. The world didn’t expect Jesus to heal a blind man with mud and spit, but He did. The world didn’t expect Jesus to feed five thousand with five loaves and two fish, but He did. The world didn’t expect Jesus to save us all by sacrificing His life, but He did. When Jesus didn’t live up to the people’s expectations, they were offended by him. In truth He far exceeded their expectations -but because He did not match up to the king they had envisioned, the world rejected Him. Bob Dylan has experienced this his whole career. He’s been rejected over and over again by the public for trying something different. But Bob Dylan is going to do what Bob Dylan is going to do. The times will not change him. It’s up to the audience to embrace what Dylan offers if they so choose. We can be offended by it because it’s different, or we can open our ears to the musical gift only he can offer. It’s up to us to embrace what God is offering us. He’s given us all the information and evidence to trust what He’s doing. If we’re brave enough to not be disappointed when it’s not exactly what we’re hoping for, our eyes could be opened to something even deeper and more brilliant than we could have imagined. Be careful of being too close to the image of God you have in your head. God is bigger than our biggest ideas. Don’t think twice if God doesn’t appear to be what you expect Him. Have faith – it’s all right. When have you been disappointed by God? Have you seen God exceed your expectations?